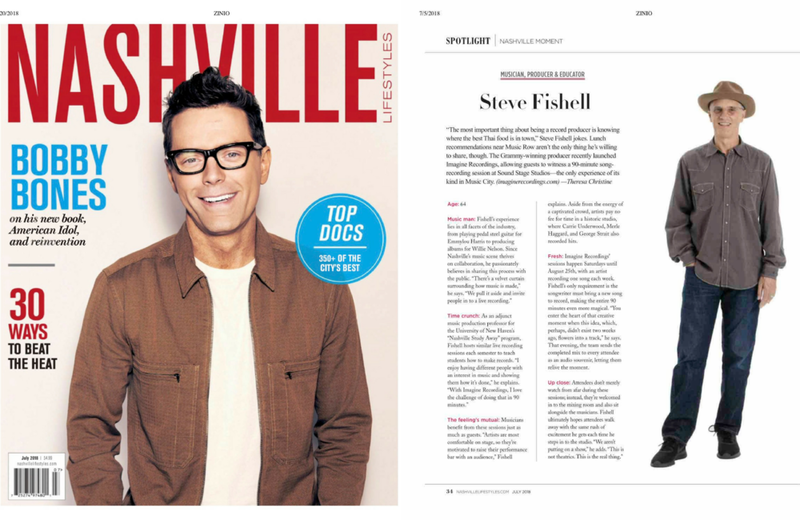 After learning about the unique offerings from Grammy winner Steve Fishell's studio, I pitched an article to Nashville Lifestyles. It was my first time working with this publication, and they outlined a distinct style for this section, word count, and deadline, all of which I perfectly executed. After submitting a first draft to the editor, she had no changes to make. View the article in their July 2018 issue. Go back to Selected Clips.